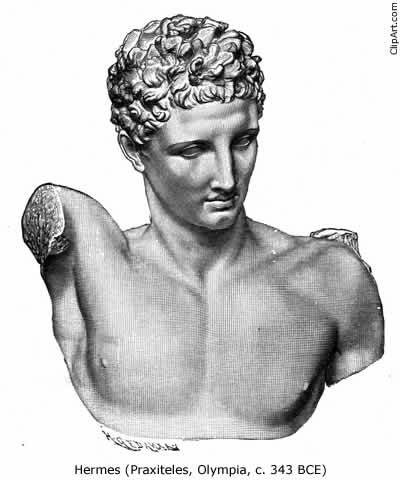 Mercury Retrograde status report: the pain – and the gain! Well, this so far is the most tricksterish, troublesome Mercury Retrograde I’ve had for many a long year –a little post asking for feedback on my Astrology: Questions and Answers Facebook Page has validated this impression. Mercury rules my horoscope, and aspects every planet, so I knew things might be a little tricky…the torture started on Tuesday morning, mere hours after Mercury went retrograde, with my losing my office keys.There followed frantic searching – husband helpfully went through all my handbags and coat/jacket pockets in my absence and could not believe how many pairs of gloves, lipsalves, emergency cash, pencils, notebooks, tissues etc etc inhabited those arcane corners of my life. The keys turned up, eventually – in the cafe in the park across from my office where I’d been with a friend last week. Then, two days later, I had walked half way to work when I discovered I had left my office keys behind and had to trudge all the way back home ….there’s more, there’s more! In the last week, I have had to conduct a skype astrology reading over mobile phone because something happened my end and skype did not work. My client seemed much less phased by this than me, and wants to book another half hour very soon. Thank goodness I only do half hour sessions at present –I think I might have passed out if I’d had to do a whole reading between here and the USA over a mobile! I have also got crossed wires with friends re timing of meet-ups, and offered people appointments which I later had to retract because of double booking. ( I am normally very well organised). 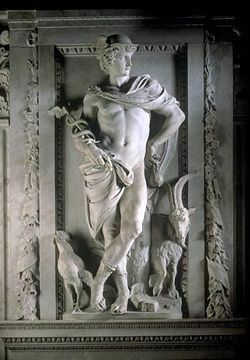 And – how used I was to this feature of Mercury Retrograde in the days before my long 2001-8 sabbatical – my client/student cancellations and re-schedulings began just as Mercury stationed, prior to turning retrograde. I have never forgotten this witty, sage advice. So – what should we offer Mercury in his retrograde phase? First of all, philosophical acceptance that, the more Mercurial one is, the more day to day screw-ups on the communication and travel front one is likely to have. Just allow more time to do everything, and don’t expect too much to flow smoothly if it is anything to do with communication or manual dexterity. And of course, paying attention to the Retro part gives you a clue that going back over matters to do with communication/writing is a constructive use of this time. I am now beginning seriously to contemplate getting to grips with my next book. So I used last Friday to dig out some material I had put together off and on over the last three years – and discovered that I have actually drafted an outline of my core idea, as well as having already conducted and recorded one of the case study interviews. I spent a happy couple of hours re-reading, refreshing my memory, and re-inspiring myself for the task ahead. Also, on Monday I got down to completing one of my least favourite chores in the whole world: preparing my previous year’s accounts to send to my accountant. This involves going through receipts in excruciating detail, etc etc too boring even to list. My husband swears he simply has to utter the phrase “Tax Return” to me and steam immediately starts pouring from my ears…BUT…I did it! So – how have you Mercurial folk out there been getting on this first week? Do let us all know – assuming you can get the Comments box to work! My in-depth research study of The Moon’s Nodes in Action is due to be published very soon – as a free download from this site – just as events in our wider collective life appear yet again to be validating the overall conclusion at which I arrived some years ago, after examining the Moon’s Nodes and attendant eclipses from several different perspectives in both famous and “ordinary’ people’s lives, and in life-changing events. times of most profound and radical change come in collective and individual life when the combination of the Nodal Axis and Pluto is triggered. 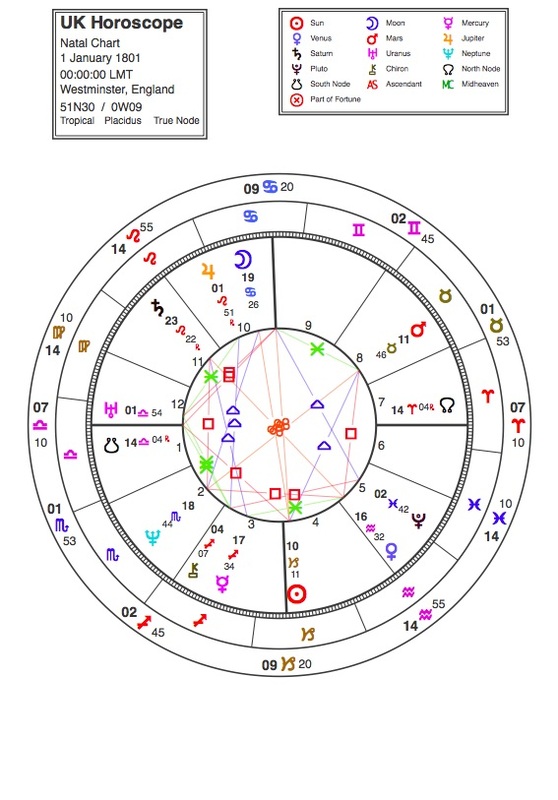 Four years ago, as the North Node crossed Pluto and its applying square to Uranus in Aries, approaching the final stage of the August 2009 – July 2011 season of eclipses in Capricorn (North Node point) and Cancer (South Node point), Colonel Gaddafi lost his grip on Libya amidst scenes of bloodshed and mayhem as a wave of protest – mainly from the young – swept the Middle East in what came to be known as the “Arab Spring” of 2011 onwards. The iron grip of dictatorial rulers was snapped across the Middle East in a domino chain of nations rising in revolt, the world community watching with fascination, horror and a certain excited anticipation of possible positive change in the wake of all this upheaval. In February 2014, the North Node returned to cardinal mode again as it entered the sign of Libra, regressing in its eighteen-month journey through that sign, pulling eclipses with it, once again moving toward the turbulent, explosive energy of the Uranus/Pluto square which is currently scouring our world from its first coming into orb in 2009 until it separates in 2017. In the summer/autumn of 2014, as the North Node drew closer to Uranus/Pluto, we watched with horror the shockingly unexpected, brutal rise of ISIS/ISIL, a fanatical death cult whose depradations across the Middle East have cost thousands of lives and created mayhem ever since. Focusing in on our small country, the United Kingdom, one can also see in the charts of both the UK and Scotland the powerful emphasis on 5 – 15 degrees of the cardinal signs. This emphasis is shared also in the horoscopes of the UK’s Prime Minister David Cameron and Scotland’s First Minister Nicola Sturgeon, as well as the former First Minister Alex Salmond, who resigned after his Scottish National Party’s 45%/55% defeat in the September 2014 Referendum on whether Scotland should become an independent country. The radical nature of the changes which are taking place in our small corner of the globe are vividly described symbolically through the Nodes/Pluto/Uranus combination: the UK has lurched to the Right by electing a majority Conservative government. The Labour party has been crushed in the UK and virtually annihilated in Scotland. The Scottish National party has won almost every Scottish seat, turning our small country into virtually a one-party state, never a healthy situation in a democracy. And the UK is set to vote shortly whether to remain within or without the European Union. The old order is dead. 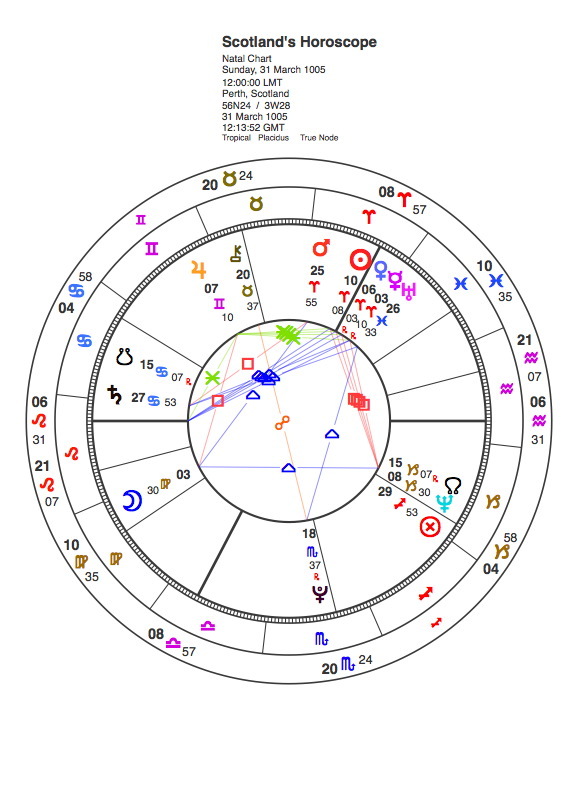 Turning to personal life, those of you who read my Moon’s Nodes research will see the Nodes/Pluto combination occurring natally and bringing with it a life with more challenges of a profound and radical nature, than when that combination is not in evidence. Its impact is radical, profound and life-changing especially when natal, progressed and transiting aspects combine : c/f my long in-depth study of Mary Shelley and her authorship of Frankenstein. So – what are your thoughts on such potent and powerful planetary symbolism both on collective and personal life? Can you report experiences of profound and radical changes when the Nodes combined with Pluto in your life? I’d be most interested to hear! Now here’s a thought. There has been a clear shift to the political right in the unexpectedly decisive outcome of the UK’s general election (held on May 7th 2015) in which the Conservative party was returned to power with an overall majority 0f 331 seats, far larger than anyone, including the Conservatives, had expected. 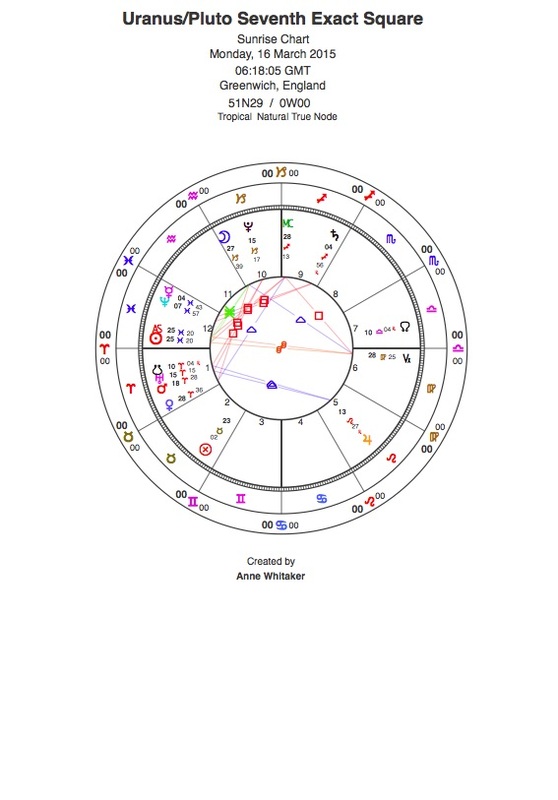 Might this be a significant sign – albeit in one small country, bereft of its once-magnificent Empire but still playing a significant role on the world stage – that the Uranus/Pluto seven-pointed wave has peaked? It has been a very turbulent year in UK politics, the most interesting for decades. Scotland’s Independence Referendum on 18th September, which I wrote about in Uranus, Pluto and the Scottish Independence Referendum , attracted world-wide interest and admiration, not least for the 84% turnout from a passionately engaged electorate. 45% of our nation voted a resounding “Yes” – but a 55% majority voted “No”, carrying the day. The day after the referendum came the shock of First Minister Alex Salmond’s resignation, with his Deputy Nicola Sturgeon taking charge of the Scottish National Party and the Scottish government. Since then there has been yet another unexpected turn of events: membership of the SNP has surged, and in the May 7 general election the highly competent and charismatic Sturgeon led her party to a stunning victory in Scotland, gaining 56 out of the 59 Scottish seats in the UK parliament, thereby annihilating the long-dominant Labour vote in Scotland. So far, so Uranus/Pluto, it would seem. 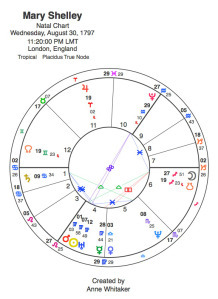 However, a closer look at the overall situation now pertaining in the UK Parliament may well be suggesting that we have hit peak Uranus/Pluto, and are now on the way down from its disruptive zenith. Before the election, there being 650 parliamentary seats to play for, it was confidently predicted that there would be no outright majority. This being the case, the Scottish National Party with their expected 50-odd seats would be in the most powerful position by far of the smaller UK parties outwith the historically dominant Conservative and Labour blocs alternating in power since the Second World War ended in 1945. However, an overall Conservative majority greatly reduces the pre-election SNP potential threat to the stability and continuation of the United Kingdom as one nation. Although it has done stunningly well in Scotland, and will provide a very strong Scottish voice now in the UK parliament, the SNP is not in the power-broking position it would have been had the overall vote been less decisive, eg producing a Conservative or Labour minority government or a hung parliament. “Between the Idea And the Reality… Falls the shadow”. A recent example illustrates what very often occurs – especially in political life – when the Idea and the Reality collide. Five years ago, just before the last UK election which resulted in a Conservative/Liberal Democrat coalition, the Liberal Democrat leader Nick Clegg having done extremely well in the TV debates preceding the General Election, was riding with his party on a wave of popularity. ‘Cleggmania’ briefly swept the nation. Then, as part of the horsetrading which is the keynote of actual rather than theoretical politics, Clegg broke the Lib Dem promise to abolish university tuition fees. For this betrayal, as Lib Dem supporters saw it, Clegg and his party were never forgiven. In the 7 May 2015 election, the Lib Dems were reduced to 8 seats, and Nick Clegg has just resigned as leader of his party. So – if the Uranus/Pluto square is already showing signs that it has peaked in its impact, that should serve as a warning to the Scottish Nationalist party. In the likely event of fiscal autonomy being granted, then the Idea and the ideals of greater social justice and a fairer society, combined with ‘an end to austerity’, which swept them to political dominance in Scotland, will be clashing with the Reality of the likelihood of at least some of the promises being made to the Scottish nation having to be broken as taxes go up, and cuts have to be implemented in order to balance the books. If this happens, which in the real world seems likely, then their support could well begin to fade, and the dream of independence recede from the SNP’s grasp. Meanwhile, in the UK as a whole, David Cameron has promised to hold a referendum on the UK’s membership of the European Union, which a significant number of UK citizens (outwith Scotland which broadly wants to stay in) want to leave. However, in the recent general election UKIP, or the United Kingdom Independence Party, which had been building up an impressive head of steam before the election, only gained one seat. Furthermore, its leader Nigel Farage failed to gain a parliamentary seat and has resigned. This can be seen as another small but significant sign that the Uranus/Pluto square has peaked and is now slowly beginning to lose power. It may well be, when (and if, since politicians have a long track record of welshing on promises they very much do not want to keep) the in/out referendum is held on European Union membership, the UK population as a whole will feel safer remaining with the status quo. 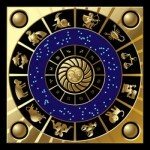 Looking at the three horoscopes included in this post in broad brush stroke terms – no doubt there will be many detailed analyses of the UK’s interesting political landscape appearing in the weeks and months to come! 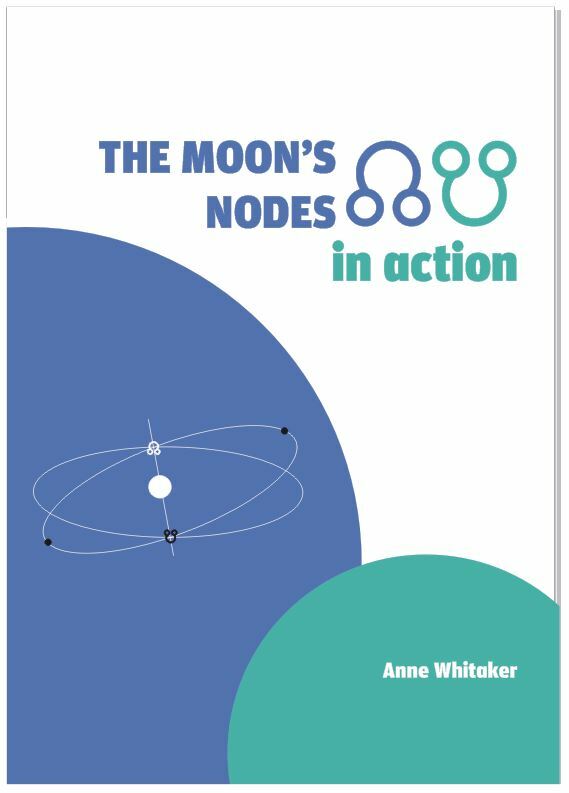 – the relationship between the Nodal Axis and Uranus/Pluto greatly interests me, especially since my research study The Moon’s Nodes in Action is due to be published as a free ebook download on this site very shortly. What I see in the Nodes/Uranus/Pluto relationship in our present world climate seems to validate the overall conclusions at which I arrived as a result of my research. To find out what this is, you will have to read the next post, coming up soon!